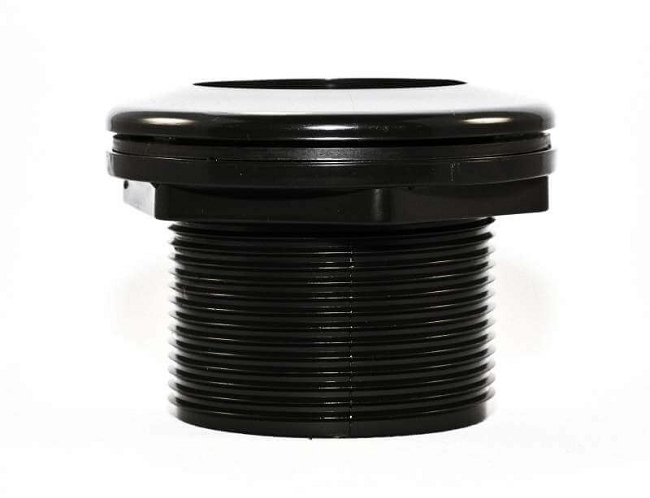 Hole Saw Size:39 mm or 1 1/2"
Bulkheads are used to attach plumbing to aquariums and sumps. 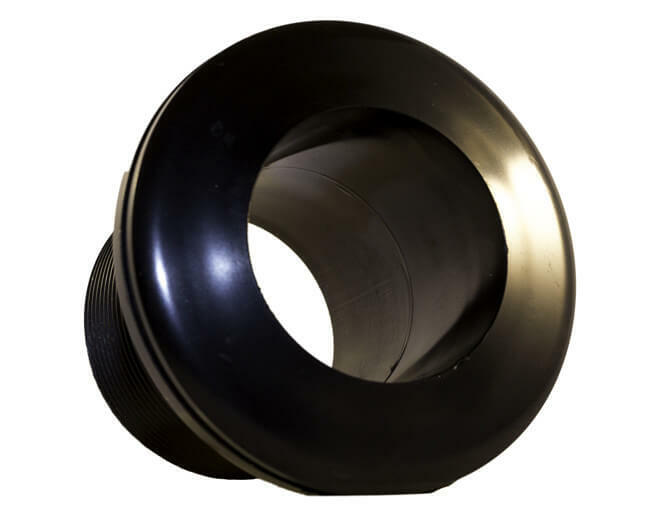 These low profile reef safe bulkheads are made from black ABS plastic. Our supplier manufactures these slightly thicker than competitor aquarium bulkheads making them more reliable. Great durable product. Good service. Excellent Quality! Just what the doctor ordered! This unit and seal work amazing on the bottom of my 220g aquarium. Hand tightened to the right spec is all that was needed. 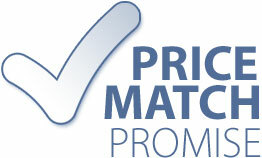 always good quick prompt fast speedy service, great product. Wonderful product. quality in all regards. Use a hole saw in 18 gallon totes for a water tight seal. I will buy more when I need them. Bulkhead fitting worked perfectly. Price was lower than other sources, shipment arrived in perfect condition and quickly. Q: is the 3/4" measurement of id or the od (threaded part)? A: ID they work with 3/4" slip PVC fittings, the outside threads are for the nut only. 1/2" 29 mm or 1 1/8"
3/4" 39 mm or 1 1/2"
1" 45 mm or 1 3/4"
1 1/2" 62 mm or 2 3/8"
2" 77 mm or 3"